Having deposed the previous king, he is only too aware how tenuous his position is, and the price to be paid if he falters. 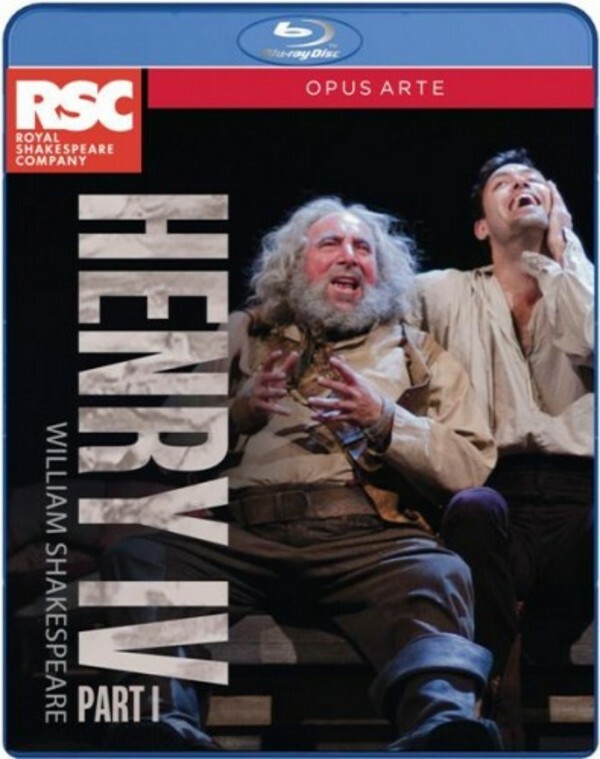 As his father prepares to defend his crown, Prince Hal is languishing in the taverns and brothels of London, revelling in the company of his friend, the notorious Sir John Falstaff. With the onset of war, Hal and Falstaff are thrust into the brutal reality of the battlefield, where Hal must confront his responsibilities to family and throne.